My name is Rick and I became a patient/believer of Live Well Chiropractic in the fall of 2009. I have spent the last 15 years with chronic neck, shoulder and back problems. I felt like at age 54 I had the body of an 80 year old man. I have spent all that time bouncing between doctors, MRIs’ and physical therapist. I would follow all the procedures allowed by insurance, and at times I would feel pretty good. Eventually though it would comeback as bad as ever and we would start the cycle all over again. I just kept doing what the insurance company allowed. Then a miracle happened! I was invited to an open house at Live Well Chiropractic and met Dr. Jo. I attended the open house and was the most skeptical person in attendance. I was able to ask all the tough questions that had been bothering me through all the years of on again off again pain. Dr. Jo didn’t shy away from any of my questions. She explained that when things are out of alignment and you do things I had been doing that I am going to get temporary relief from my symptoms. She went on to explain that when your body is in alignment and you do those things that are recommended, those things tend to be more permanent. I told her all my negative feelings about chiropractic treatments including cost and insurance or lack of coverage. Dr. Jo didn’t bat an eye as she explained a treatment plan. The first thing she told me is that they would contact my insurance company and find out my coverage and work within those limits, (boy what a relief) and that there would be no surprises. How many doctors offer to do that? Dr. Jo told me that it would take approximately 16 treatments and I would be on the road to permanent recovery. Well it has been 11 months and I haven’t felt this good in 15 years. I have lost 25 pounds because I finally have felt good enough to exercise. I have gone from feeling like the body of an 80 year old to the body of a 40 year old and I have Dr. Jo and her unbelievable team to thank for that. My only regret about feeling so great is that I only get to go in once a month now. No matter how bad you feel going in you in, just walking in the door and being greeted by this caring group you start to feel better. That is the finest and most caring group you will ever meet. They have truly become friends that care about you and your family. Try to find that relationship anywhere else. The team at Live Well Chiropractic is the best!!! So to anyone out there that has the same fears and concerns that I had, please rest assured that you cannot be in any better hands then the team at Live Well Chiropractic. To Dr. Jo and team, thank you for giving me my life back. 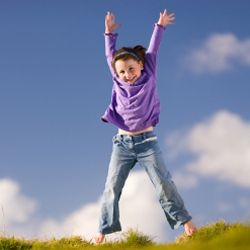 No more chronic pain and no more fear that it’s coming back. “I have been a patient at Live Well Chiropractic since 2010 receiving chiropractic treatment from Dr. Jo for car accidents and sport related injuries. Most recently my chiropractic treatment plan was for pregnancy and postpartum care. Throughout my pregnancy I continued to see Dr. Jo on a regular basis which I feel contributed to limited back and hip pain while I was pregnant. In addition, Dr. Jo worked with me to help reduce the pain associated with pregnancy carpal tunnel and overall swelling. Towards the end of my pregnancy Dr. Jo worked on specific pressure points and used acupuncture to help start labor. Since the birth of my son I have continued to see Dr. Jo to help realign my body from the stress of pregnancy and delivery which has contributed to a quicker postpartum recovery. Thank you, Dr. Jo for making the past 10 months as comfortable as possible. I went to Live Well my entire pregnancy for prenatal physical care. This was my second pregnancy so my pain was much more and different than the first. Being adjusted once per week with the doctors here made my pregnancy much more tolerable. The atmosphere along with the wonderful care they provide is amazing! Thank you for getting me through a rough pregnancy!! Dr. Andria and the Team at Live Well are wonderful! Each member of our family of five see Dr. Andria. 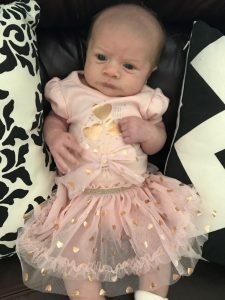 We had our newborn daughter seen a week after she was born to ensure she was properly aligned. We have found it also reduces fussiness. Our boys play hard and are hard on their bodies and if properly aligned they can grow as should. I love getting adjusted at Live Well because they take time to listen to their patients, hearing out any and all ailments. From the moment you walk in the door you can smell the fragrant oils used for adjustments and it immediately sets me at ease and I begin to relax. 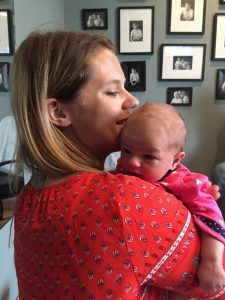 I started seeing Dr. Mandy at 28 weeks pregnant for help with the aches and pains of the Third Trimester. Not only did I start sleeping better, my heartburn got better and I felt wonderful! I wish I would have found Live Well earlier on in pregnancy. I’m sure I would have found relief from morning sickness and tiredness. Whether pregnant or not, I wholeheartedly recommend Live Well Chiropractic for overall wellness and to support well-being in all aspects of life. Many happy moments come from us at Live Well. My husband and I struggled with getting pregnant. 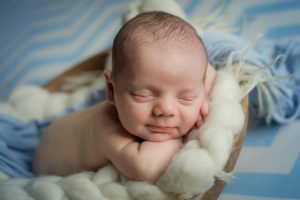 Dr. Andria suggested weekly chiropractic treatments to help with fertility. 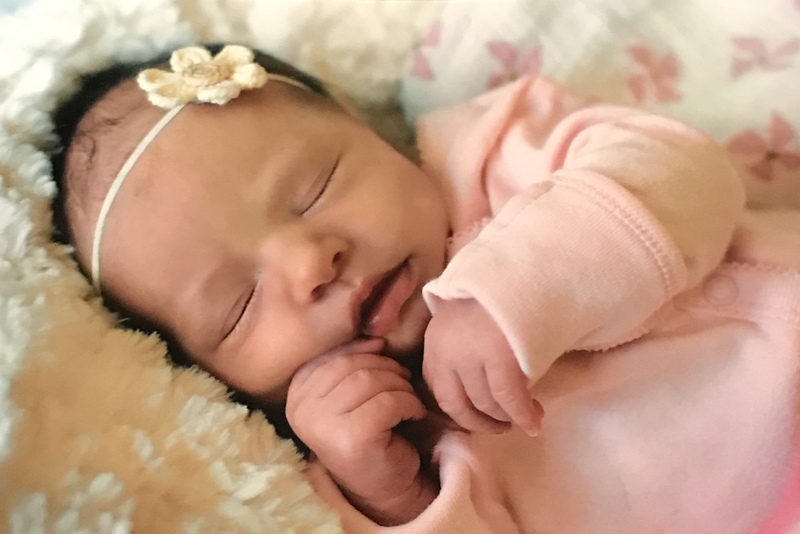 After a few months of care with Andria, I came for my weekly adjustment and decided to take a pregnancy test before my treatment… and I was pregnant! I continued with my treatments until my last week of pregnancy when Andria did acupuncture and made me go into labor! We had our little girl 8 hours later. Thank you Live Well for the help getting Adella Fair Barber. re-Ignite your Health with a Summer Cleaning Detox! Posted by mbsilbs in Chiropractic, Detox, Diet and Nutrition, Event, TEAM Live Well on 02 29th, 2016| Comments Off on re-Ignite your Health with a Summer Cleaning Detox! Join us to re-IGNITE Your Health with a Summer Cleaning! Are you ready to take control of your health and start each day with energy and a clear head? Looking to shred a few pounds and clean up your diet for all the activity of summer? Bothered by headaches, acne, bloating, sleeplessness, digestive issues, brain fog or chronic disease? 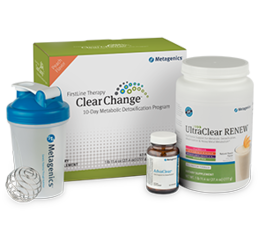 The Clear Change® 10-Day Program featuring UltraClear RENEW is designed to enhance the body’s natural metabolic detoxification process while providing adequate fuel for both cleansing and other daily activities-providing energy and support for overall well-being. Many people benefit from completing a 10-day metabolic detoxification program two to three times a year. Our Clear Change 10-day Program can be started whenever its most convenient for you! Our patients get support and encouragement from us, but with on-line support, success is EASY and at your fingertips! Register online @ www.clearchangeprogram.com and sign up to receive Email Support! The Clear Change 10-Day Detox Program complete kit is $114.50 (includes everything above, plus a program guide, diary & access to recipes, tips, webinar & more!) 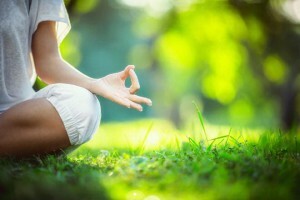 Please call us with your questions and desire to learn more, or to get started on your own path to detoxification today! Stop by Live Well today to take the Detoxification Questionnaire, purchase your detox kit, and/or Dynamic Fruits & Greens. 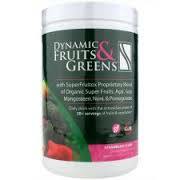 Add to the Taste & Nutrition of your Powdered Nutritional Detox Program with Dynamic Fruits & Greens (at an additional $41.50)! 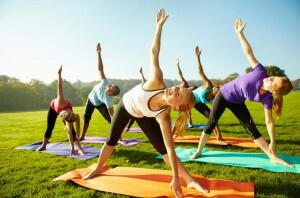 Our Annual Yoga on the Lawn! Thursday, May 19th, 12:30-2pm! 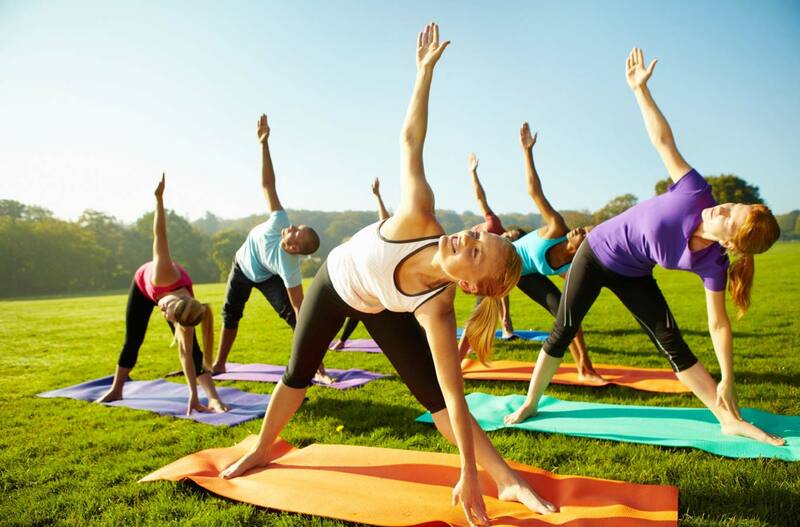 Posted by mbsilbs in Chiropractic, Diet and Nutrition, Event, TEAM Live Well, Yoga on 03 19th, 2015| Comments Off on Our Annual Yoga on the Lawn! Thursday, May 19th, 12:30-2pm! Welcome! Please print off and manually complete your Adult, or Child, New Patient Intake Form. Bring this, along with any insurance coverage information, to your first scheduled appointment. If you should have any questions, don’t hesitate to call us at (952) 746-8150.